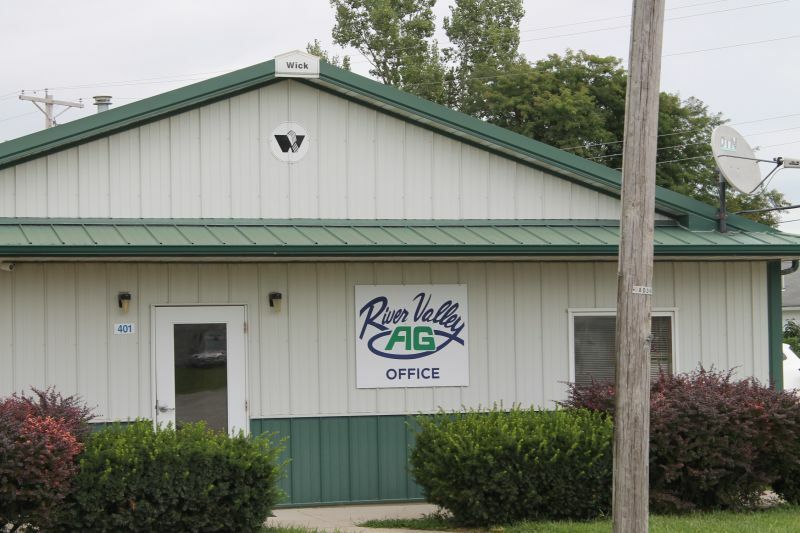 River Valley Ag office is located at 401 E. Warren. Full service agricultural fertilizer/chemical company provideing custom application. 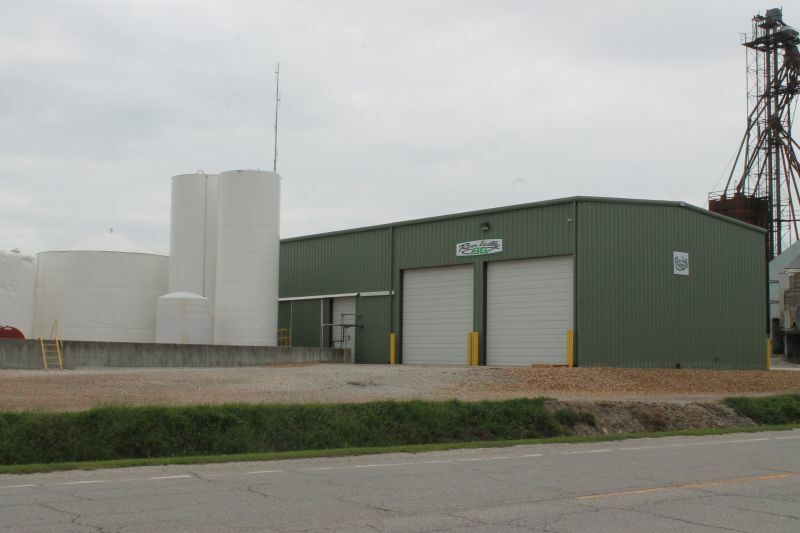 Full service agricultural fertilizer/chemical company provideing custom application.